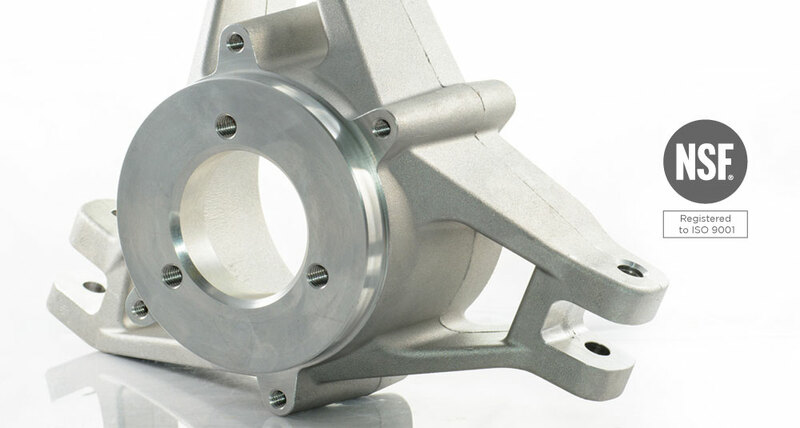 Quality Aluminum and Zinc Casting - Procast Technologies Inc.
Quality Castings on Time Everytime! 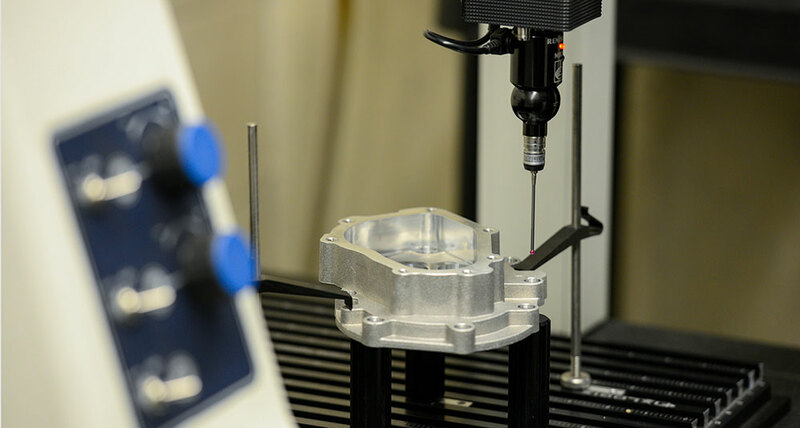 ProCast Technologies is a vertically integrated "single source" supplier of the highest quality Aluminum and Zinc Alloy castings from the Permanent Mold Process. 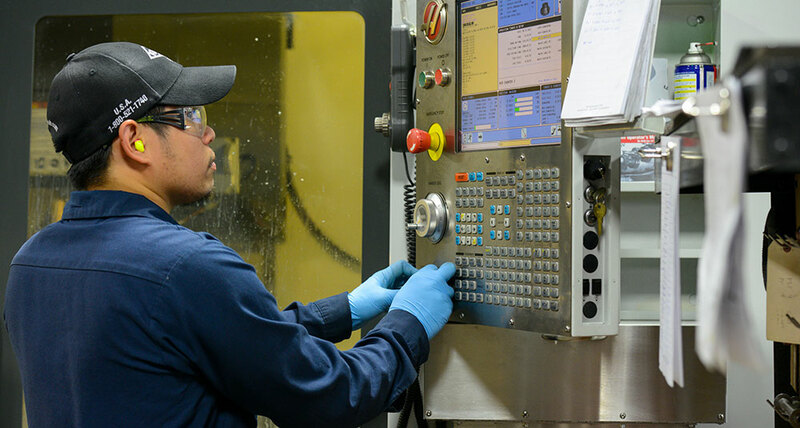 Our success has come from years of supplying our manufacturing partners with the highest quality, service, and pricing in the industry. 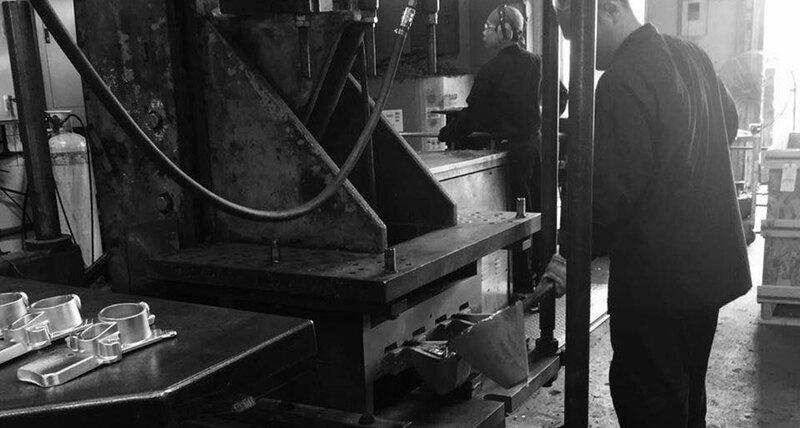 Whether you need "raw" Aluminum or Zinc Alloy castings or completely finished components and assemblies, we are here to exceed your companies requirements through every step of the process, time after time.